This weekend: Hot Yuletide Fun - GetGoing NC! In recognition of the fact many of you have a good deal of flexibility through year’s end (no school, no work), we expand the definition of “weekend” to include the rest of the year. And, in accordance with Mother Nature of late, we expand the definition of winter adventure to include polar plunges where you’re more likely to need suntan lotion and a cold drink than a fleece blanket to warm yourself in. Nature Tour, Bald Head Island. 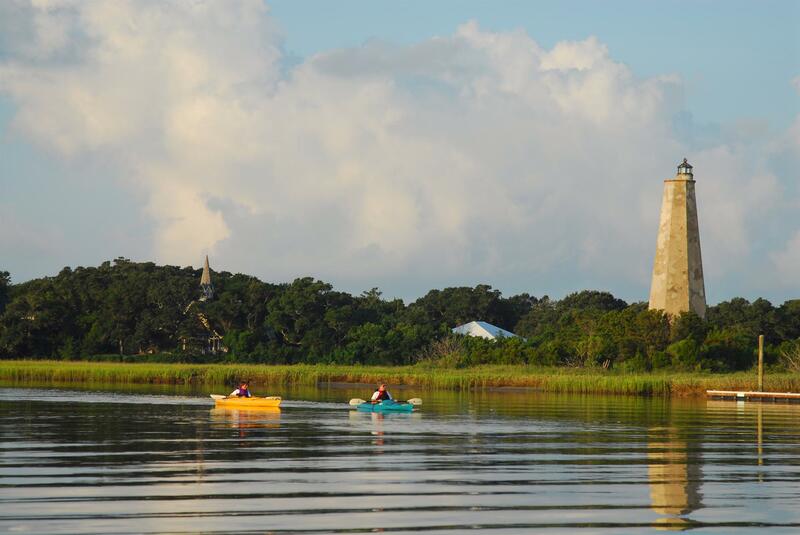 If you’re at the coast for the holidays, this two-hour tour of Bald Head Island is a good bet. Beach, maritime forest, salt marsh and the critters associated with these environments identified and explained by naturalists with the Bald Head Island Conservancy. Admission includes ferry service and let’s you hang out on the island for the day. 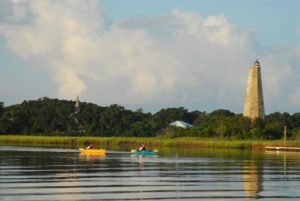 Logistics: Monday, Dec. 28, 9-11 a.m., Bald Head Island. $40. More info and to sign up, here. Monday forecast: High of 69 and overcast. Looking ahead: Polar Plunge, Wrightsville Beach, Jan. 1, 10 a.m. More info here. 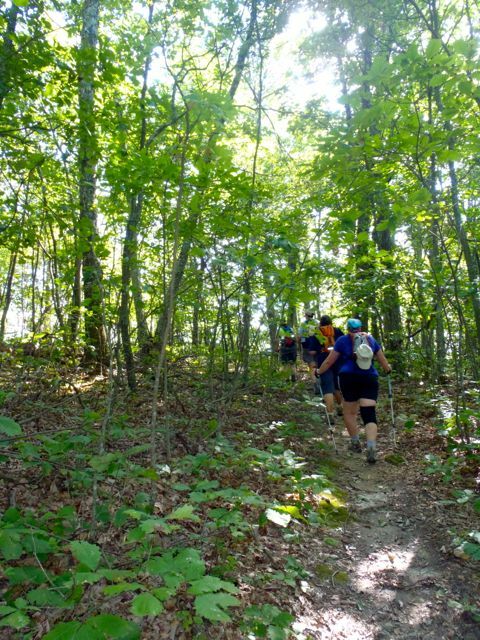 Sure, from the Japanese Shinrin-yoku, “a visit to the forest for relaxation, a chance to stroll through nature and take in the atmosphere for one’s well-being; literally ‘forest bathing’,” according to the folks at Occoneechee Mountain State Natural Area in Hillsborough, who will host a forest bathing on Sunday at 1 p.m. Logistics: Sunday, Dec. 27, 1 p.m., Occoneechee Mountain State Natural Area, Hillsborough. More info here. Sunday forecast: Sunny, high of 75. Looking ahead: Polar Plunge, Jan. 1, 1:30 p.m., Hanging Rock State Park, Danbury. More information here. 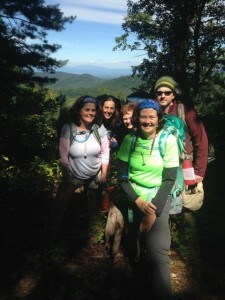 Got visitors in town who’d like a taste of Appalachian hiking? 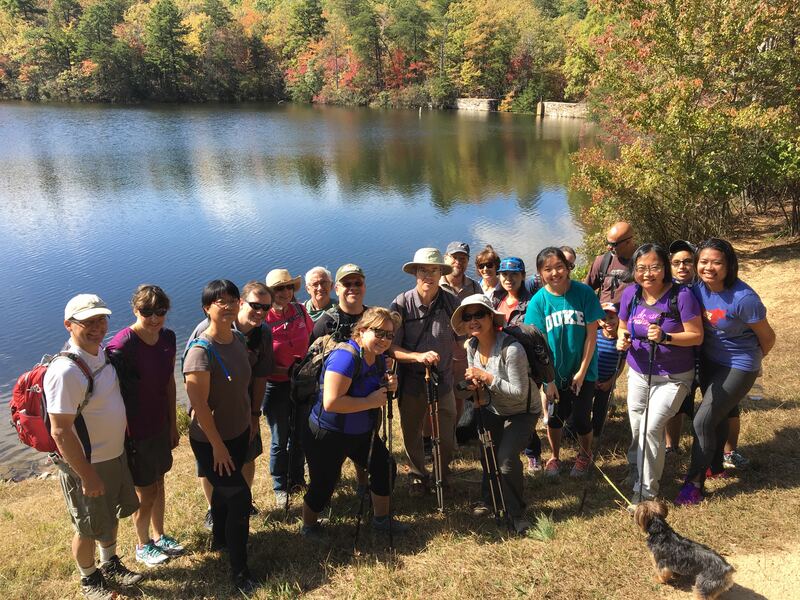 Take ‘em on Sunday’s Carolina Mountain Club hike at Bent Creek Experimental Forest in Asheville. A mellow (for the mountains) 7.5-mile loop that starts at 9 a.m. Afterward, take your visitors into Asheville for exploring of a more urban nature. 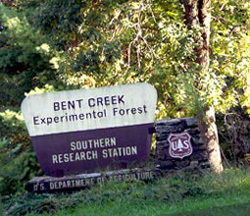 Logistics: Sunday, Dec. 27, 9 a.m., Bent Creek State Experimental Forest, Asheville. 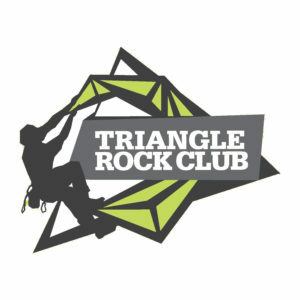 Contact the Carolina Mountain Club here, for details and to sign up. Sunday forecast: Mostly sunny, high of 74. 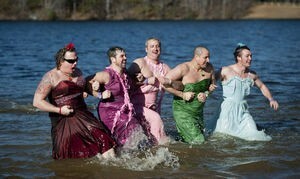 Looking ahead: Lake Lure Polar Plunge, noon, Jan. 1, Lake Lure Beach. More info here.